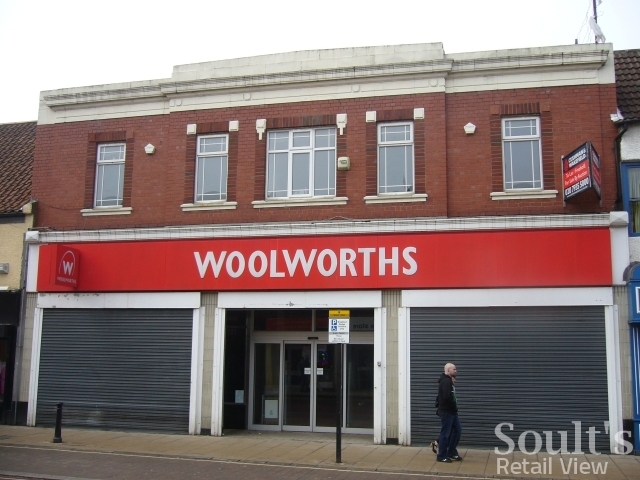 The last time I visited Bishop Auckland was nearly a year ago, when the County Durham town’s former Woolworths (store #116) showed little sign of securing a new occupant. A few months later, of course, the Scarborough-based variety retailer Boyes announced it was taking over the Newgate Street site, before opening its doors back in November. Passing through the town again today, I was therefore keen to check out Boyes’ transformation of the old Woolies store. As you would expect, having the shop open again has had a positive impact on the appearance of that part of Newgate Street, though seemingly not soon enough to save the independent fashion shop Pinc, next door, which has closed down since my previous visit. While Boyes has retained the Woolies shopfront, the bright new fascia and a clean-up of the building’s upper floors ensure that the property makes a fresh and appealing first impression. Inside, the store is much bigger than I expected, extending a long way back as well as sideways behind the former Pinc shop. 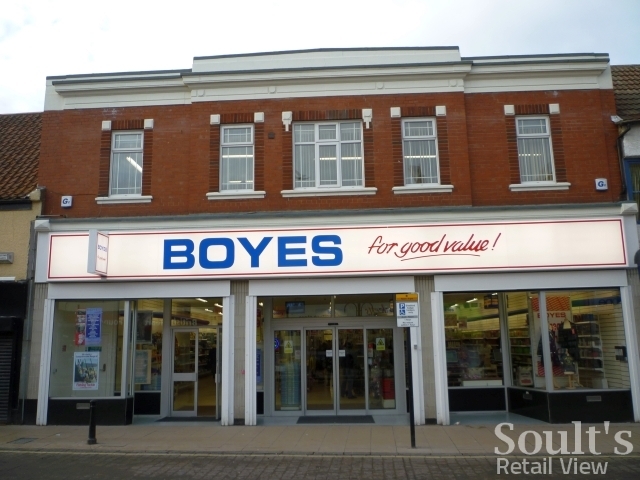 Though only on one floor, the shop is typical of Boyes in managing to cram a huge amount into a restricted space, including homewares, toiletries, stationery, toys, clothing, hardware, and a particularly extensive haberdashery department. The store is probably not much larger than Gateshead’s recently opened Poundland – another old Woolworths – but it feels as if there is two or three times the amount of stock on the shopfloor. I’ve always been curious to know whether newly opened Boyes stores have the same, rather chaotic air as the retailer’s more established shops; however, it certainly seems to be the case that merchandise at Bishop Auckland is displayed in a slightly more orderly fashion than some of the other Boyes I’ve been to, such as Barnard Castle or Scarborough. Still, the TK Maxx-style rummage sale feel is surely an integral part of Boyes’ quirky and vaguely old-fashioned appeal. When I was there (a Monday lunchtime), the store was not really crowded but seemed to be doing a brisk trade, with a small queue of customers waiting at the cash desk. In losing their local Woolworths – and often gaining a supermarket – many shoppers elsewhere have lost the ability to buy certain types of goods within their own town centre. 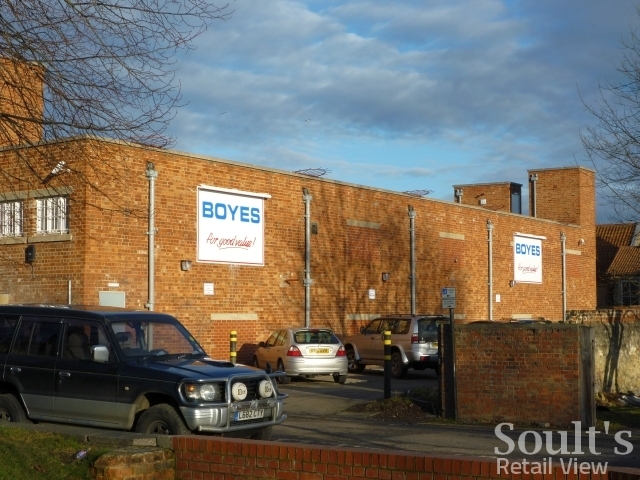 In Bishop Auckland, in contrast, Boyes is probably the best possible replacement for Woolies, stocking many of the same types of product as Woolworths while introducing useful new ones. 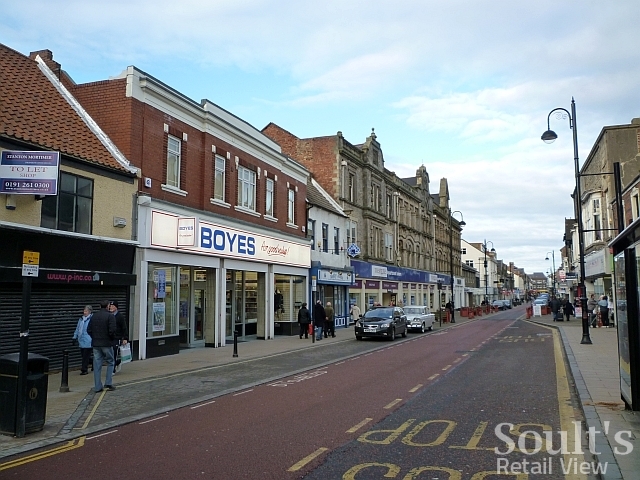 Boyes’ arrival can only be good news for the future of Bishop Auckland as a retail centre – and hopefully the town’s shoppers will ensure that the store becomes a roaring success.